From the 1954 invention by IBM NORC which had the speed of 1 microsecond to IBM’s 2018’s innovation Summit performing of 200 petaflops — supercomputers have come a long way in their journey. They are being used for everything — from fluid dynamics to nuclear explosion simulations. 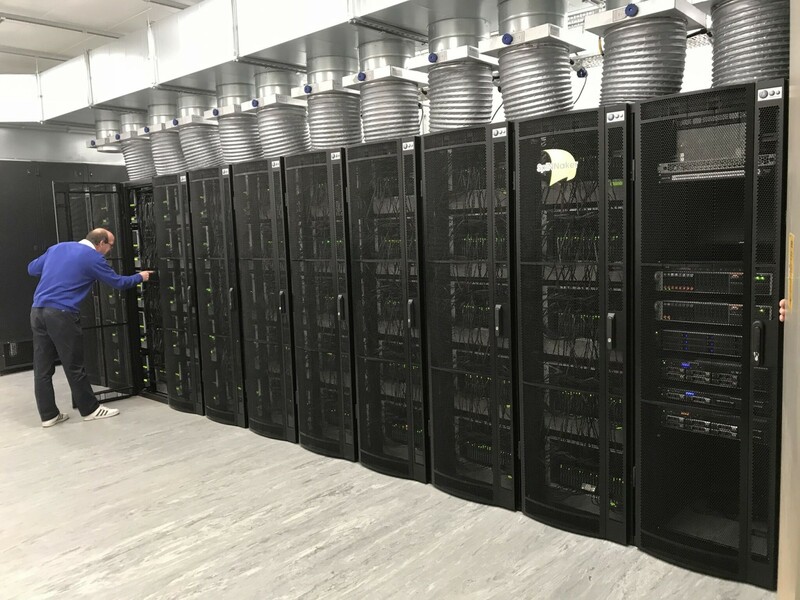 Now this month, in November 2018, the University of Manchester’s School of Computer Science switched on the world’s largest brain-like supercomputer called SpiNNaker, creating history. The nervous system has neurons which are the basic unit of the brain and they communicate with each other in unique ways. They are also responsible for transferring information to other nerve cells, muscles or gland cells. They communicate with each other via electrical events called “action potentials” and chemical neurotransmitters. This action is called a ‘spike’ because the shape of the action potential is like a spike when measured on an electrical equipment. (Left) A neuron spikes when a combination of all the excitation and inhibition it receives makes it reach the threshold. (Right) Actual neuron in the mouse’s cortex. Image source: The University of Queensland. Now, SpiNNaker uses a large system of computers to imitates these neuron-like spikes. It mimics the parallel architecture of the human brain sending billions of small amount of information to thousands of different destinations at the very same time. The traditional computers transfer information from point A to point B via a standard network. SpiNNaker, on the other hand, can send billions of small information to thousands of destinations simultaneously, mimicking the parallel communication of the human brain which itself is composed of billions of simple computing elements, communicating using unreliable spikes. This new neuromorphic computer has 100 million transistors in each of its chips and is capable of completing more than 200 million actions per second. The basic building block of the supercomputer is a 48-chipboard which comes in a range of sizes. The goal is to be able to simulate a single network consisting of one billion simple neurons, requiring a machine with over 50,000 chips. Each SpiNNaker chip contains two silicon dies: the SpiNNaker die itself and a 128 MByte SDRAM (Synchronous Dynamic Random Access Memory) die, which is physically mounted on top of the SpiNNaker die and stitch-bonded to it. One of its main objectives is to help neuroscientists to understand the very complex human brain better. To do this, it runs extremely large real-time simulators, impossible for other machines. It has been used to simulate high-level real-time processing in a range of isolated brain networks. This includes an 80,000 neuron model of a segment of the cortex, the outer layer of the brain that receives and processes information from the senses. “The ultimate objective for the project has always been a million cores in a single computer for real-time brain modelling applications, and we have now achieved it, which is fantastic,” said Professor Furber. This computer has also simulated a part of the brain called Basal Ganglia, responsible for functions like control of voluntary motor movements, procedural learning, habit learning, eye movements, cognition, and emotion, and is an area affected by one of the most common neurological disease of Parkinson’s. The computer makers aim to unravel many mysteries of the human brain with this computer by running large-scale simulations, and therefore has a massive potential in neuroscience discoveries. 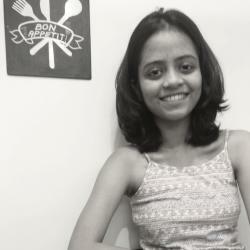 Apart from neuroscience, this research will also help in robotics and computer science fields. Robotics: The small board of SpiNNaker will make it possible to simulate a network of tens of thousands of spiking neurons, process sensory input and generate motor output, all in real-time and in a low power system, making it helpful for researchers in robotics who need low power computation. Computer Science: Since the computer is different than other computers in terms of deterministic, repeatable and reliable communications that the other computers follow, it offers an opportunity to unravel the potential of parallel computation, helping in computer science research. 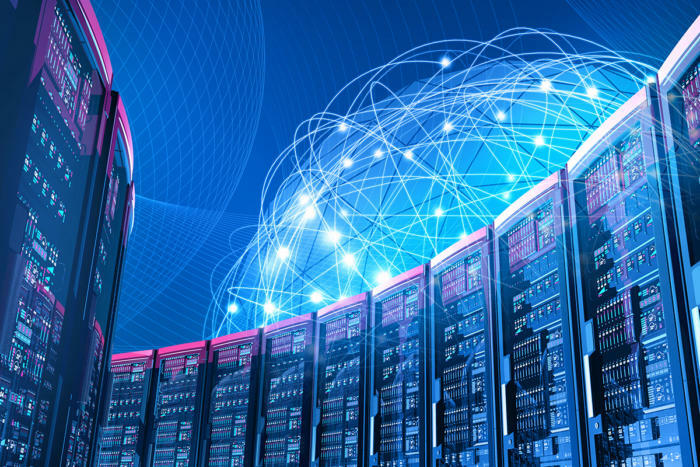 This new invention will lead to new and advantageous principles for energy-efficient massively parallel computing and the future will tell us what discoveries it presents the world.